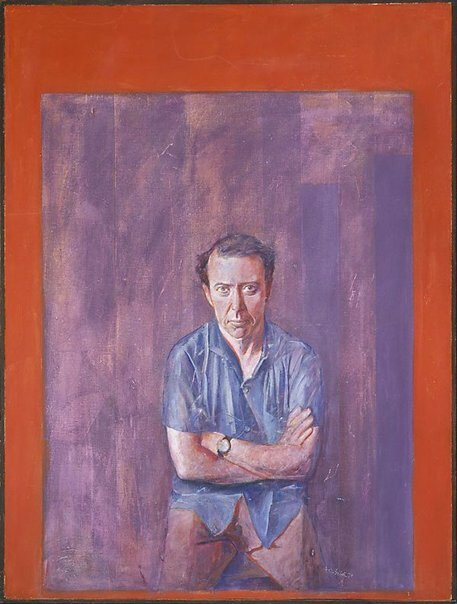 Awarded the Archibald Prize for 1970 and was acquired by the Gallery in 1971. Signed and dated l.r. corner, white oil, "Eric Smith 70". Signed u.r. corner verso on board, white oil "ERIC SMITH/.../.../...". Let's face it: the history of the Archibald Prize , ‘Chapter 4: Into the 1970s’, pg. 61-85, Sydney, 2005, 62, 63 (colour illus. ), 144 (colour illus. ).